When a driver collides with another car, a pedestrian, or property and leaves the scene of the accident without stopping, the driver has committed a hit and run. The driver could be subject to criminal charges and a civil suit if anybody was injured as a result of his actions. Each state has its own variation of hit and run laws, so it’s important to be familiar with your local laws. Some states consider leaving the scene of a collision with an animal to be a hit and run, and others include parking lot accidents as hit and runs as well. This means if you bump into a car in a parking lot and drive away without stopping, it is considered a hit and run. Most states consider a hit and run to be a criminal act. Some states will charge this crime as a misdemeanor, while others believe it warrants felony charges. The exact charge usually depends on the details of the accident, including whether there was property damage, injuries, or fatalities involved. In California, a hit and run is a misdemeanor unless the accident involved a fatality or injury, in which case it is a felony. If you are convicted of a misdemeanor hit and run in California, you could face up to six months in jail along with a fine of $1,000 and two points on your driving record. 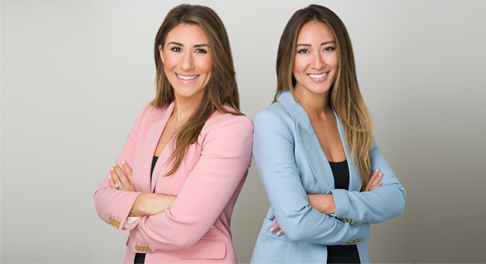 However, if you are convicted of a felony hit and run in California, you will face more serious consequences, including a fine of up to $10,000 and up to three years in prison. If you have been injured in a hit and run accident, you will need the assistance of a personal injury attorney, but you need to move quickly. The state of California limits the amount of time you have to file a personal injury claim after a hit and run, so it’s in your best interest to contact an attorney as soon as possible following the accident. Leaving the scene of an accident, even if you were not the at-fault driver, is illegal, but there are a few exceptions to this rule. If the driver left the scene of the accident to call for medical assistance and has every intention of returning to the scene afterwards, this would not be illegal. But in most situations, it is always best to stay at the scene of the accident to exchange identification with the other driver and call for medical attention if necessary. Committing a hit and run is illegal, and if you were injured as a result of a hit and run, you may be entitled to compensation for your injuries. You will need to work with an attorney who is well versed in personal injury and traffic laws. 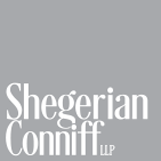 Contact the team of experienced attorneys at Shegerian Conniff to discuss your legal options today.